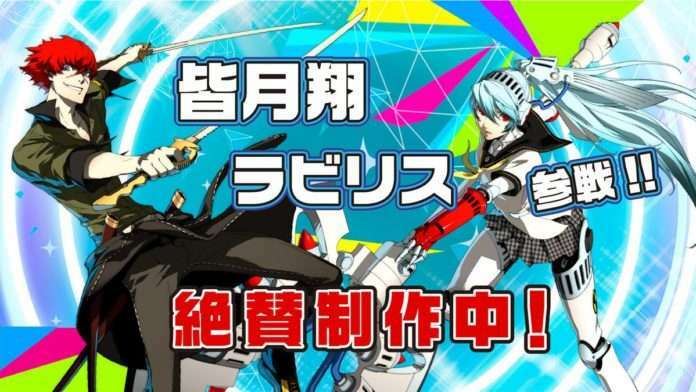 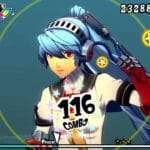 During today’s “Persona Series Latest Work Special Stream,” Atlus announced that Sho Minazuki and Labrys—from the Persona 4 Arena series—will be playable dancers in Persona 3: Dancing Moon Night and Persona 5: Dancing Star Night, as post-launch downloadable content. 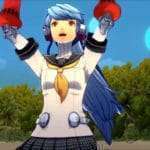 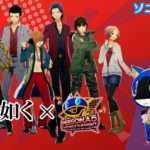 This is alongside the news that Theodore and Lavenza will be DLC in the upcoming rhythm games as well. 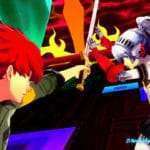 Additional details for this DLC have not been released as of yet.